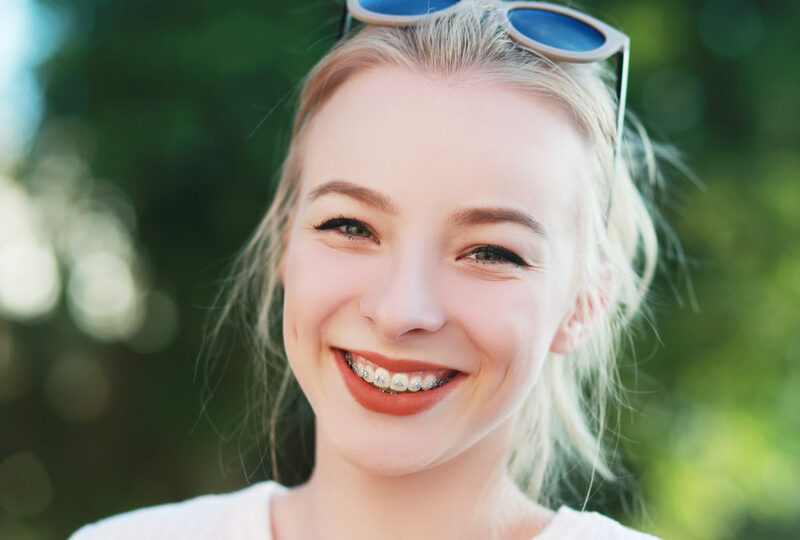 While with previous generations, dental braces were a source of embarrassment for year after year of school children and teens alike, modern-day fashion has embraced and accepted them. Instead of the suppressed smiles of the past, kids with mouths full of brightly coloured metal and elastic are now becoming the envy of their peers. A number of celebrities openly parading their own dental braces has certainly helped the look to become accepted, especially with celebrities such as Tom Cruise, Whoopi Goldberg, and Cher. 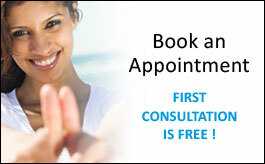 In the opinions of many young teenagers, getting braces has become almost a rite of passage into the teenage years. Additionally, braces can be fun. With so many colour options, possibilities are endless. Braces wearers can get their smile done up in their home team’s colours, or to match a special outfit. Many dentists are noticing that the trend as of late is that teens who are told they may not need braces after all tend to end up disappointed. Of course there needs to be a clinical indication towards requiring braces for dentist to suggest them for someone. As well, people are seeing the results of wearing braces and realizing that a beautiful, functional, straight smile is easily attainable with just a short while of potential discomfort. For those who don’t want to adorn their teeth with their favourite colours, there are options for braces that are considered nearly invisible. Anyone with a clinical need can benefit from braces, and there does not need to be any drawback due to the way they look.